Children have a knack of pinpointing which things they’re not supposed to touch and play with, and unfortunately, this applies to HVAC registers or vents. If you have a toddler, you’re probably tired of detaching and reattaching your vents to retrieve toys, paper bits, food and other things that your little one placed inside. Maybe you’re also concerned about your toddler lifting the registers and hurting his or her toes and fingers. If you’re familiar with any of these scenarios, below are some suggestions for childproofing your HVAC vents. 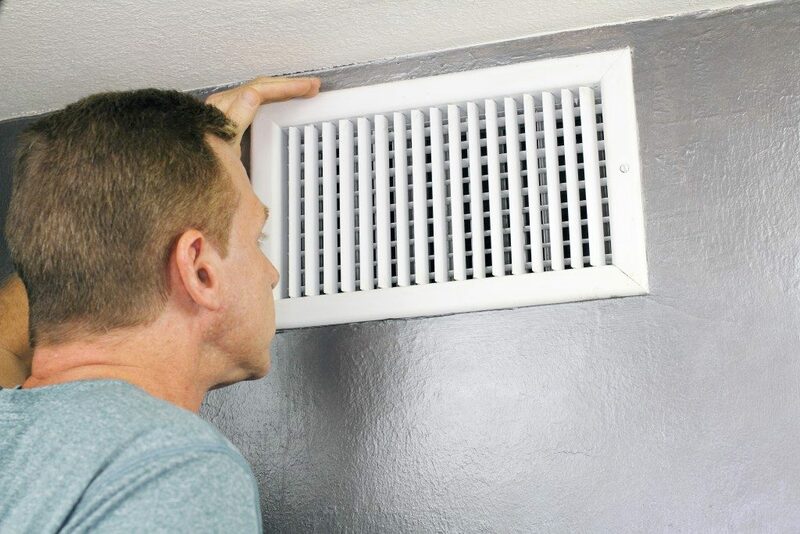 Securing your HVAC vents will help ensure that your little one can’t lift them and place all sorts of things inside. If you have metal registers, you can simply screw them down. If you have wooden registers, you can glue, screw or hammer them to your flooring. If you’re looking for a less permanent solution, you can consider attaching Velcro to your floor and the register’s underside. While this option is the least secure, your toddler will still have a difficult time lifting the registers. You can likewise opt for heavy-duty, double-sided tape for securing the vents. If you’re concerned about your kid hurting himself or herself when lifting the HVAC registers, consider getting plastic vents instead. You can look for these at your local hardware, home improvement stores or online shops. You can use plastic registers for vents on the floor and the walls. Even if you have managed to secure your HVAC registers, you still have to secure the little slits to help make sure that your little one won’t be able to slip in all kinds of stuff in those narrow slits. You can check out your local hardware store for vinyl covers capable of attaching themselves onto metal registers via magnets. These, however, could block out the airflow so they are only practical as a short-term fix. You can also opt for air filters specifically developed to cover HVAC vents safely while allowing for efficient airflow. If you’re a DIY enthusiast, you can choose to craft breathable air filters with the use of a dryer sheet or screen mesh. Simply fashion the mesh or sheet into a hammock and then fasten the edges with glue, magnets or tape to the register’s underside. Shaping it into a hammock is vital, as this will enable it to open and close for unobstructed airflow. 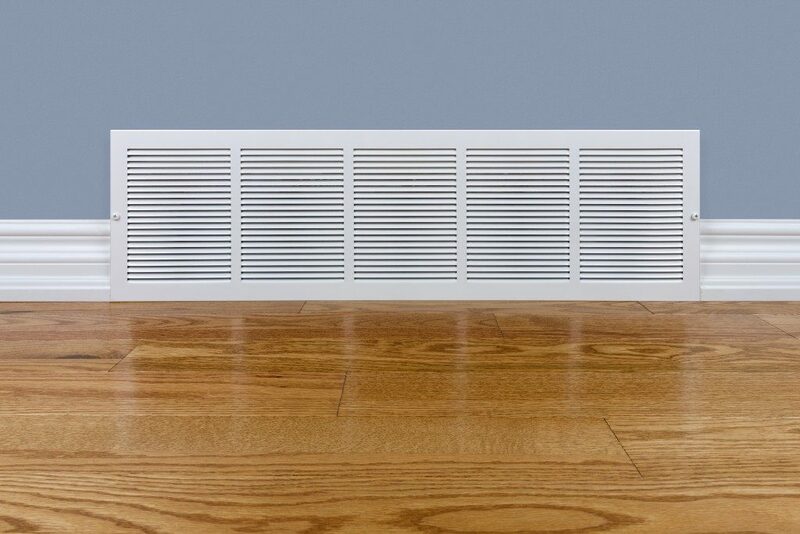 If your vents don’t open and close, fasten the screen directly to the flooring. As you can see, there’s really no one-size-fits-all fix to childproof your HVAC vents. Just pick the most suitable option that fits your needs best and pray that your toddler leaves your registers alone.